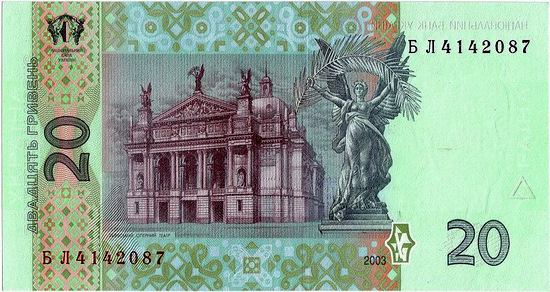 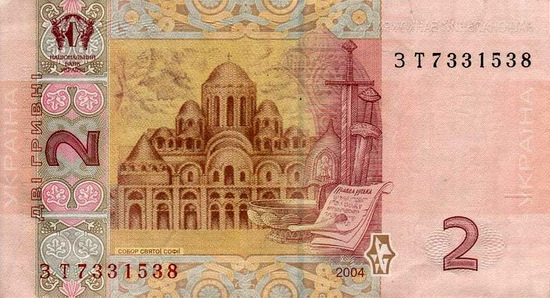 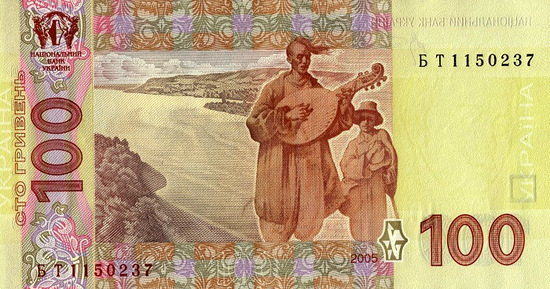 The hryvnia is the national currency of Ukraine. 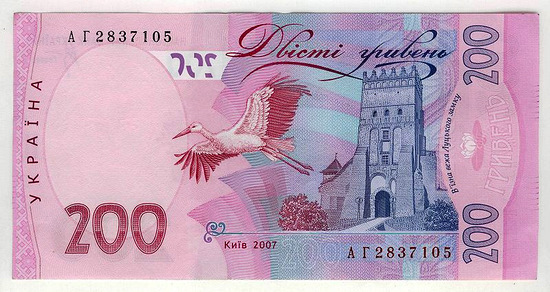 The currency code is UAH, the digital code is 980. 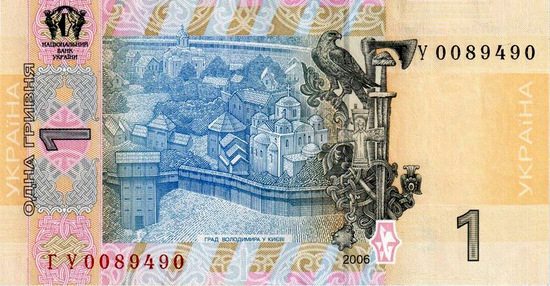 Today, there are coins of 1, 2, 5, 10, 25, 50 kopecks, and 1 hryvnia and banknotes of 1, 2, 5, 10, 20, 50, 100, 200, and 500 hryvnias. 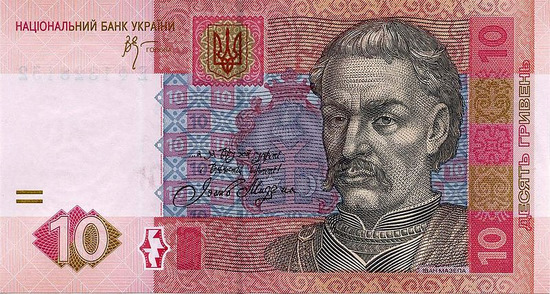 From July 1, 2018, the National Bank of Ukraine plans to stop issuing coins with denominations of 1, 2, 5, and 25 kopecks. 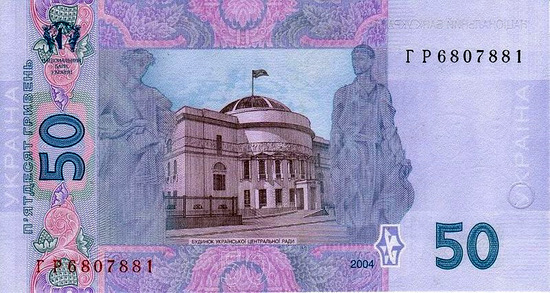 Existing coins continue to remain legal tender, but due to wear and tear, it is expected that they will gradually disappear from circulation. 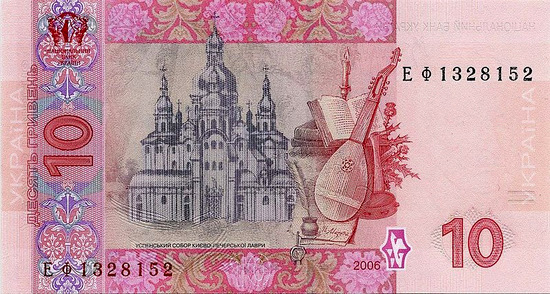 Thus, among the exchangeable coins of the hryvnia, only denominations of 10 and 50 kopecks will remain. 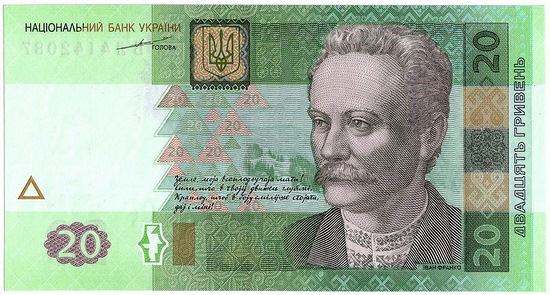 On March 14, 2018, the National Bank of Ukraine announced the introduction of coins with denominations of 1, 2, 5, and 10 hryvnias, which will gradually replace banknotes of the corresponding denominations. 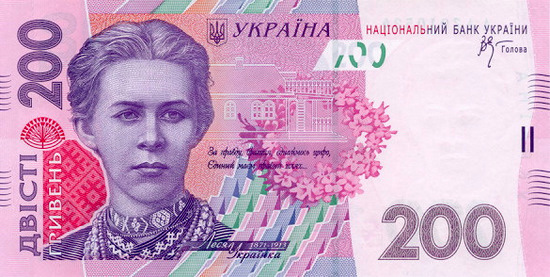 Coins with denominations of 1 and 2 hryvnias appeared in circulation in April, 2018. 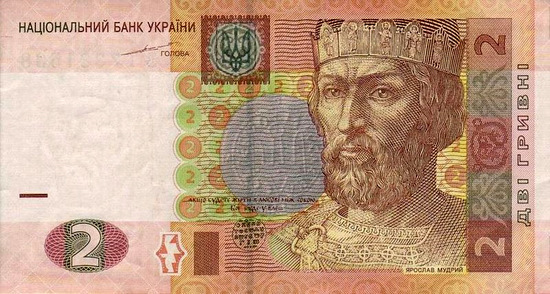 Coins with denominations of 5 and 10 hryvnias will appear in circulation in 2019-2020. 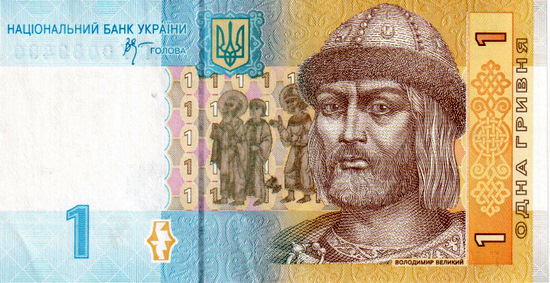 The history of the Ukrainian currency reaches the times of Kievan Rus. 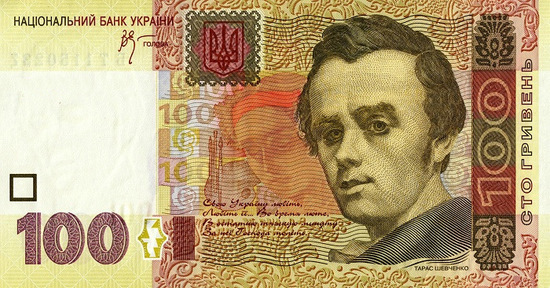 The word “hryvnia” originates from the word “grivna” - a neck decoration shaped like a smooth or twisted hoop made of gold or silver, which was also used as a monetary unit in Kievan Rus. 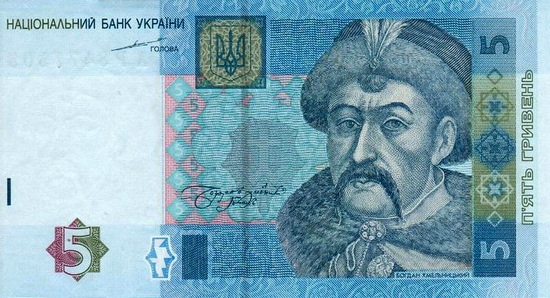 The current exchange rate is in the range of about 25-30 hryvnia per 1 USD. 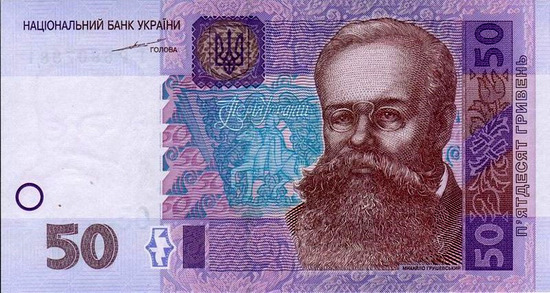 carl asks: How much is 100.00 USD be in UAH money? 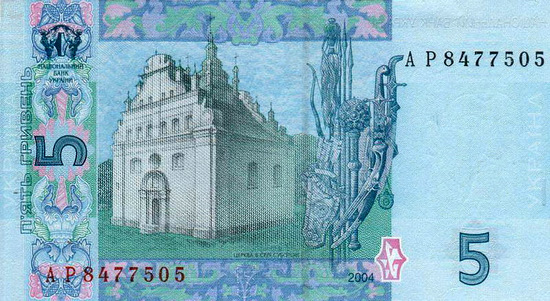 It is about 2,700 UAH (Ukrainian Hryvnia).